Head to Lakeside Park to see some of the nicest homes and finest teddy bear statues North Texas has to offer. The park is pretty easy on the eyes, to say the least: Walk beside Turtle Creek to take in the most natural beauty. 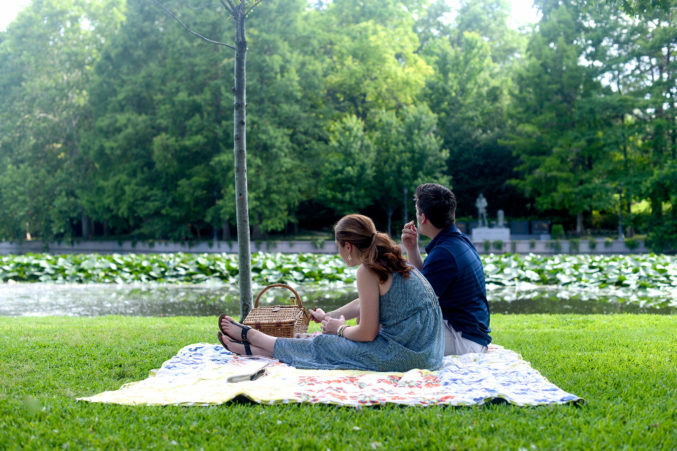 Look for fish swimming under the lily pads, feed the ducks, or bring a picnic basket to feed you and yours. Give the bridal photo shoots and proposals-in-progress a respectful berth.